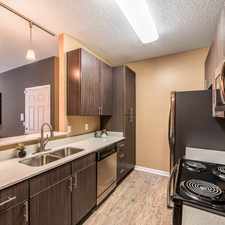 8525 Chalmette Drive has a Walk Score of 17 out of 100. This location is a Car-Dependent neighborhood so almost all errands require a car. 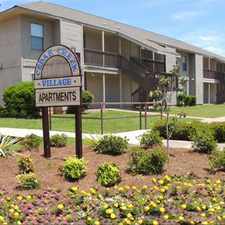 This location is in the Springlake-University Terrace neighborhood in Shreveport. 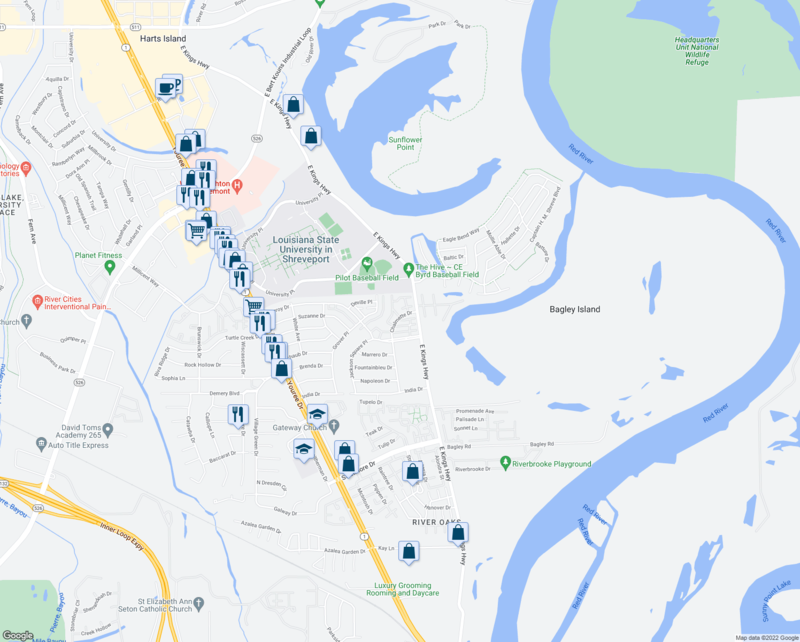 Explore how far you can travel by car, bus, bike and foot from 8525 Chalmette Drive. 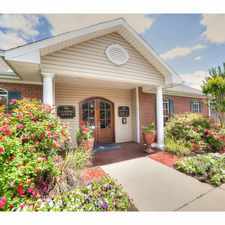 8525 Chalmette Drive is in the Springlake-University Terrace neighborhood. 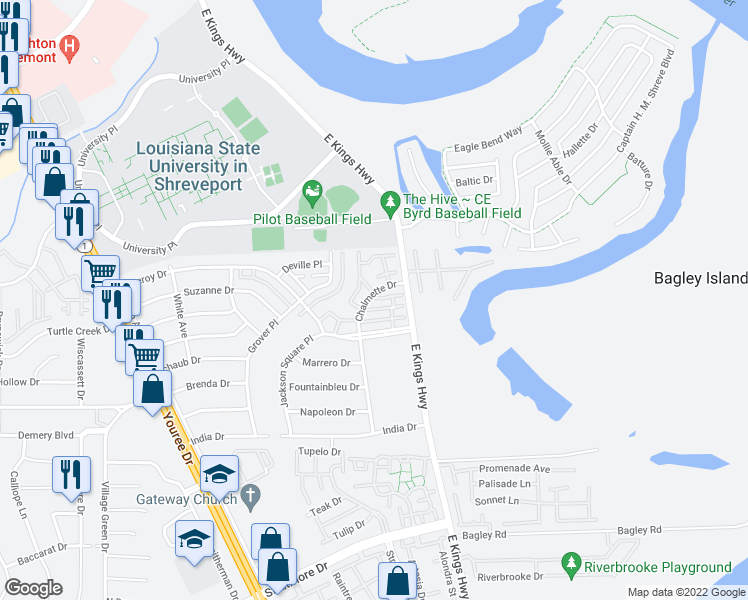 Springlake-University Terrace is the 11th most walkable neighborhood in Shreveport with a neighborhood Walk Score of 32.